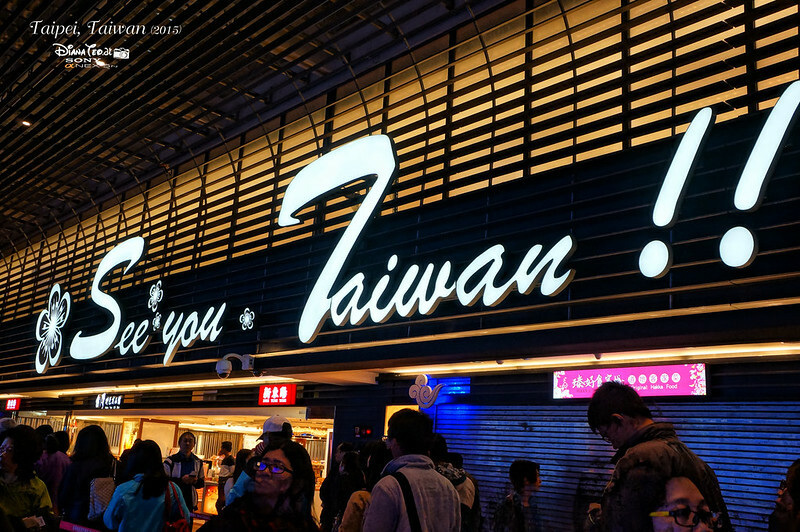 My 2015 Taiwan travelogues almost coming to an end, and before I officially finalise everything - let me share with you of where I stayed on my final nights in Taipei. For my first night in Taipei, I stayed in one-of-a-kind Sato Castle Motel which I already blogged and shared it previously. 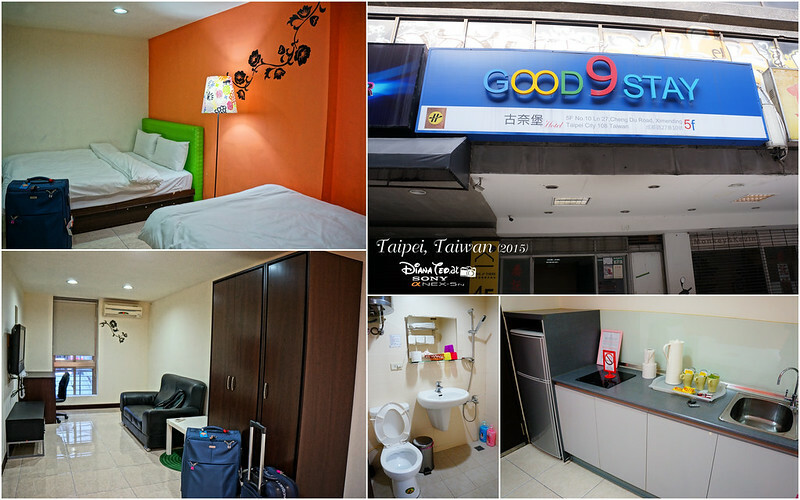 As for final three nights in Taipei, I settled down in Good9 Stay Inn for to its excellent location which tucked in the heart of the hustle and bustle Ximending area. There are many popular attractions, shopping outlets and numerous eatery options within the inn. And the best of everything, Ximen MRT Station is just a minute's walk away. Each and every room of Good9 Stay Inn are equipped with air-conditioning and heating facilities. Despite the budget rates, all rooms even have a flat screen cable TV, a fridge and an electric kettle within the room. Although the room looks relatively simple and basic, but they provide a seating area which comes with a comfortable sofa. As for the bathroom, they equipped with free toiletries, towels and hot water. The reason behind why I picked to stay in Ximending instead of other areas is mainly because it is undoubtedly the most happening hotspot in Taipei. Ximending seems like never sleeps - you will find several shops that open all around the clock like Watsons and Carrefour. It is an ideal choice for those who interested in shopping, night markets and street food too. Surprisingly in Taiwan, the sushi there is only selling as low as NT$10, roughly around RM1.20 for a fresh piece, including the salmon one. Tell me, how could I ever resist from having them? 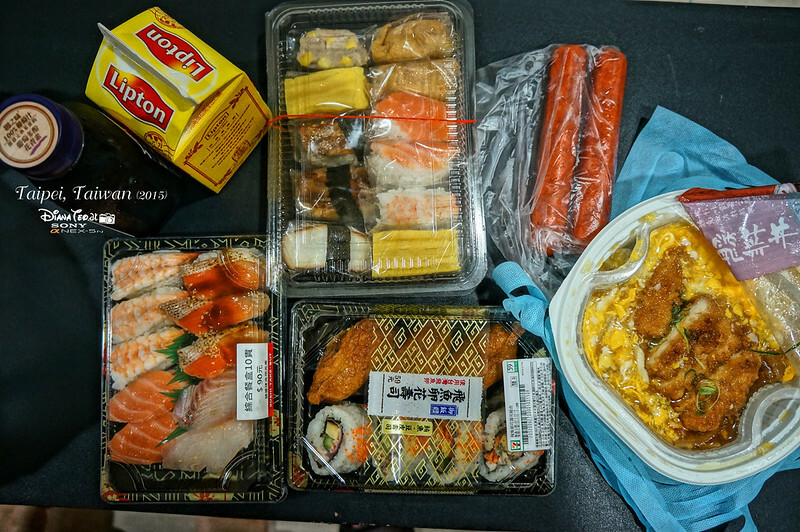 For cheap sushi, do check out Sushi Take-Out or even at the 7-Eleven stores. #3: Before heading to bed, we even went for movie in Ximending. So convenient since almost everything is just around the corner. Before this, there was no MRT link directly between Taipei to Taoyuan International Airport (TPE) yet. Hence, my friend and I had to opt for other means of transport in order to reach TPE from Taipei city. 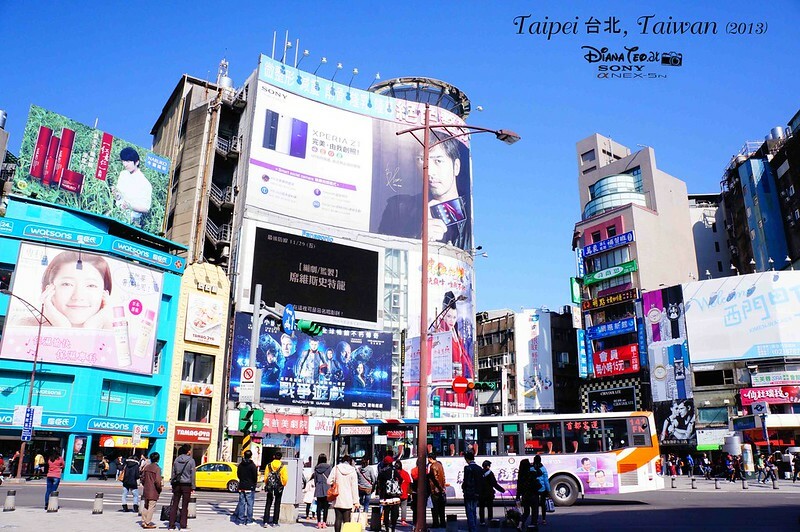 Bear in mind that TPE is located roughly around 40 minutes away from Taipei. Hence, one is strongly recommend to make a move to the airport at least 4 hours before the departure time. 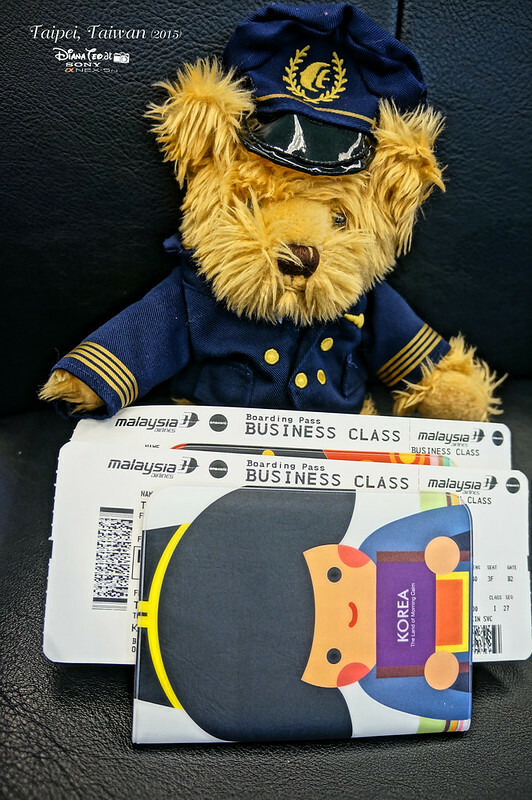 The cheapest option to choose from - from as low as NT$125 each way. The bus depart from Taipei West Station Terminal A in Taipei Main Station. 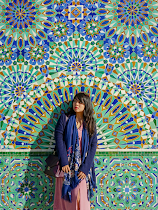 However, the journey to airport takes almost an hour and in case you are in hurry or like us whereby our flights were scheduled to depart in the early morning, maybe this would not be the suitable option for you as the earliest bus is scheduled to be at 4.30 am. Although it didn't reach the airport directly, this is the fastest method to travel from Taipei Main Station to HSR Taoyuan which takes roughly around 19 to 22 minutes only and a single fare cost NT$160. The earliest train is scheduled to be at 6.30 am. Upon arriving HSR Taoyuan Station, take U-Bus ticket No. 705 directly to TPE (around 15-20 minutes, cost NT$30). Expensive but an ideal option for those who need to catch flight in early morning and most importantly, hassle-free. The taxi fare cost around NT$650 to NT$1,000, depending on the traffic conditions. We opted for this option twice because both of our flights were scheduled in the morning, like I mentioned earlier. Now you can travel under the Taoyuan Airport MRT line that connects the airport to the city center directly. Two trains run every 15 minutes between 6am to 11pm; one Express and one Commuter. The journey takes about 40 minutes from both Terminal 1 and 2 to Taipei under Express type and a single trip fares for both train types costs NT$160. 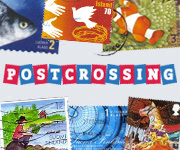 You can buy a single ticket at the station from the kiosk or using the Easy Card or iPass. The first express train leaving Taipei is 6:00am and the last express train leaving Taipei is 10:58pm. The first express train leaving the airport to Taipei is 6:12 am and the last express train leaving the airport to Taipei is at 10:42pm. 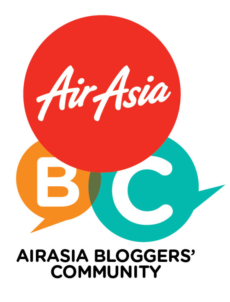 #5: See you Taiwan! I never thought I got to see you again 3 years later. I read your blog post and I came across at the right side the countries you have visited. I saw that you already been here, in Turkey, also. 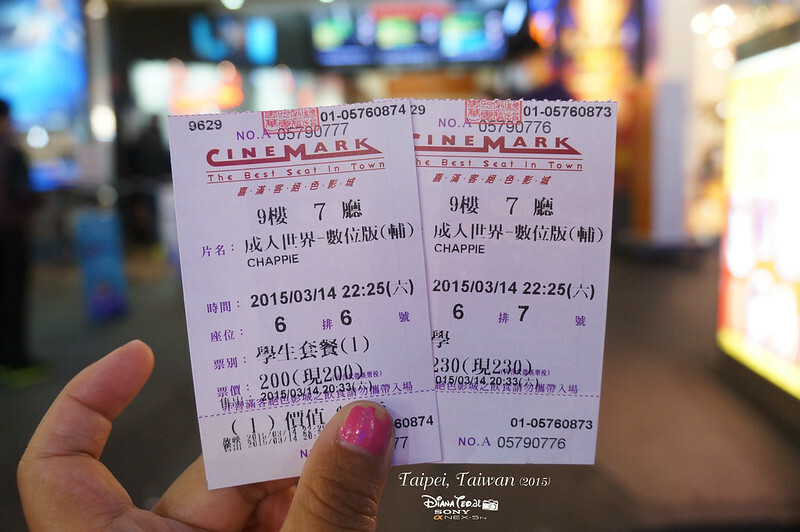 It is good idea to try watching a movie in Taiwan and every country. I have only tried watching in Hong Kong and would love to try watching in Japan too. nice pictures you have over here. keep on posting.